About Our Attorneys - Allingham, Readyoff & Henry, LLC. Our lawyers at Allingham, Readyoff & Henry, LLC., have more than 50 years of combined experience. We provide high quality legal services to individuals and small businesses. 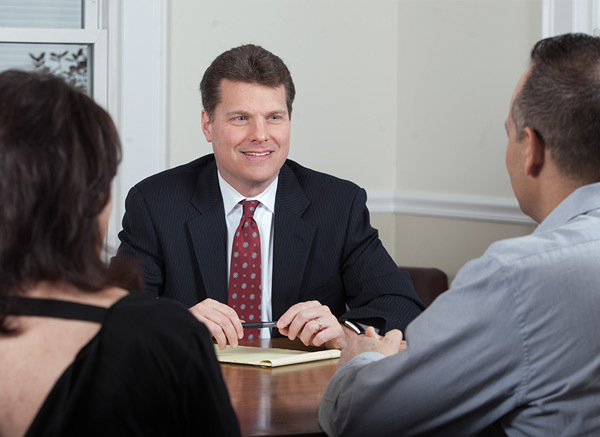 This is a full service New Milford, Connecticut law firm that provides the experience and results of a large firm with the service and individualized attention of a small firm. Our attorneys regularly attend seminars all over the country to be kept up-to-date on the latest changes in the law and to ensure that they provide clients with the best legal representation possible. Our lawyers are constantly preparing our client’s matters to obtain the best result possible. The lawyers at Allingham, Readyoff & Henry, LLC, have substantial trial experience in both state and federal courts. Although the law firm provides diverse practice areas, our focus is on injury law and real estate. Specifically, representing victims who have suffered catastrophic injury as a result of another’s negligence or recklessness. We also provide representation to injured workers and those that have been denied for social security disability. 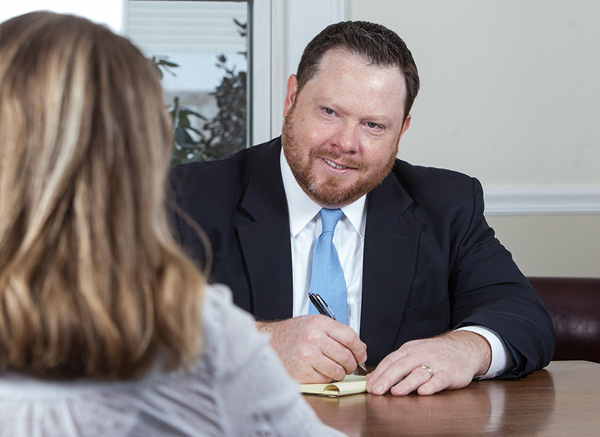 Attorney Readyoff is the managing partner of our real estate department where he provides both advice and transactional representation for residential and commercial closings. Attorney Readyoff also routinely speaks to boards of realtors regarding “best practices” and changes in real estate law. 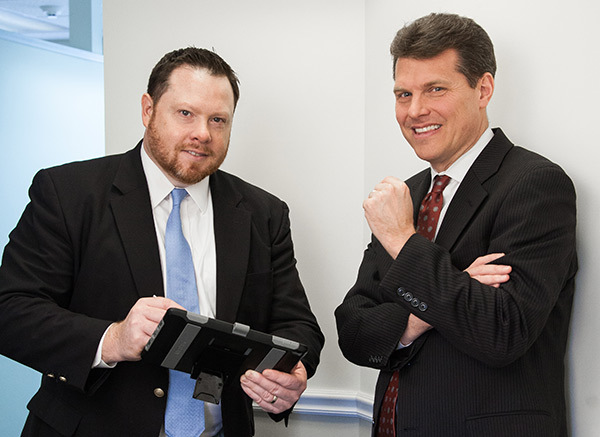 Allingham, Readyoff & Henry, LLC., prides itself on incorporating technology into the practice of law. For example, you will likely see our lawyers use an iPad and laptop computer from the initial consultation through trial. For example, our attorneys utilize google earth to assist our client in explaining a parcel of property or a motor vehicle crash. We will upload deposition testimony into an iPad and project it at trial when we are cross-examining a witness. Use of advanced technology allows us to recreate the event in the courtroom. Jurors and judges remember what they SEE more than what the HEAR from a lawyer. We have found that by staying up to date on technology and understanding its uses, we are able to provide better representation to our clients.